Looking for a sermon? Just scroll down on this page and search by Scripture, Series, or Date. Or go to your app store and download our free mobile app (search for "Food For Your Soul"). Please ask the Lord to allow people to find the messages that will meet their particular spiritual needs. 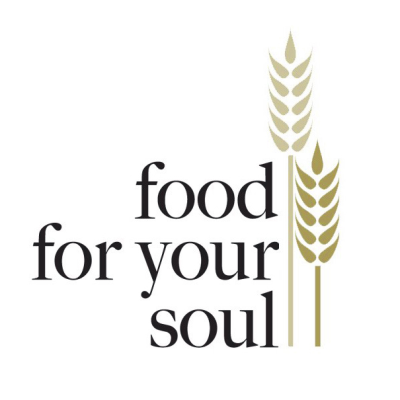 Food For Your Soul is an IRS recognized 501(c)(3) nonprofit, and all gifts are tax deductible. Help others find these messages by giving positive comments and ratings on iTunes, You Tube, Sermon Audio, and the app Play Store to help others find this ministry. Sign up with Giving Assistant through the link below and a portion of what you spend whenever you shop online will be donated to Food For Your Soul. Whenever you purchase something from Amazon, if you do it through Amazon Smile and select Food For Your Soul as your charity of choice, you pay the same amount for your purchase, but Amazon gives us .5%.